You are too funny, and you made me hungry. I guess I need a work out class so I can continue my eating pattern, too. I feel much more justified if I work out, but sometimes I’d rather eat sweets than exercise! I know I’m a little late to the party – but it looks like I picked the perfect day to catch up on The Sugarlump! 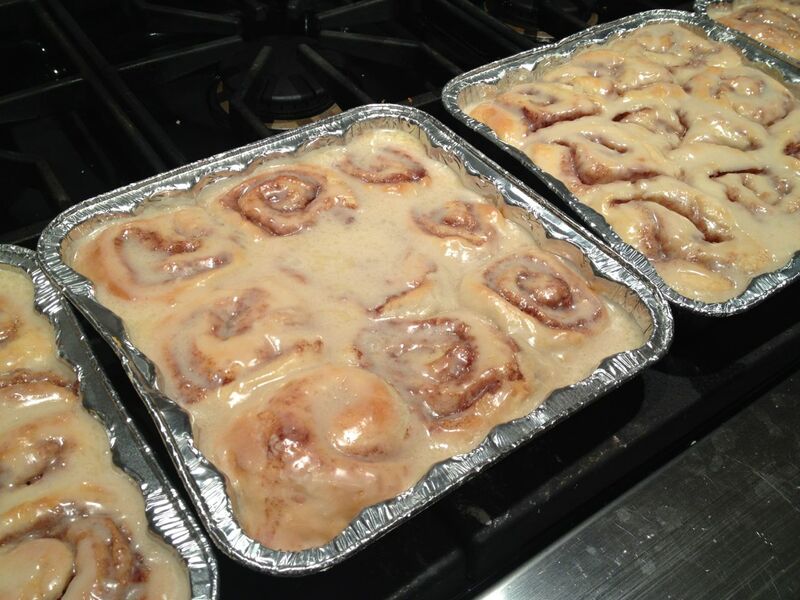 I am so obsessed with cinnamon rolls lately and these look delicious!! !